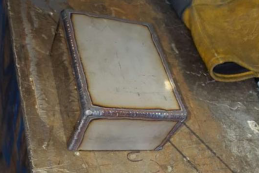 Welding for marine projects and construction. 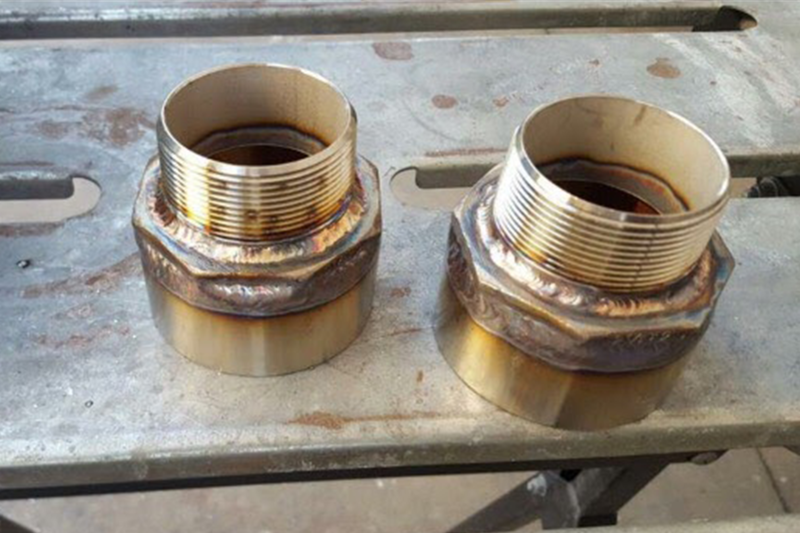 TIG welding, is an arc welding process that uses a nonconsumable tungsten electrode to produce the weld. 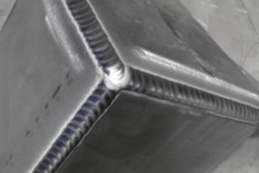 TIG welding is commonly used for tanks, rails, and pipes. 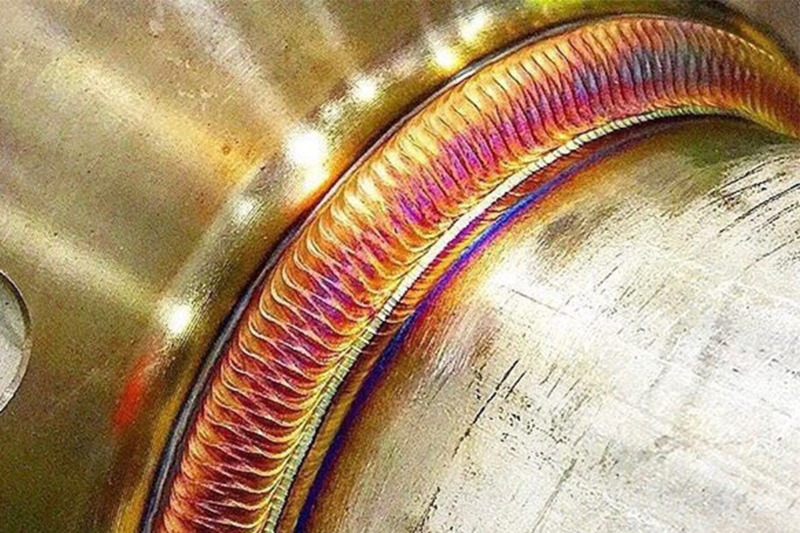 Although the process does take much longer than working with MIG, sometimes TIG is simply the best approach. Of all metals copper is the most ancient, having been first used to fabricate tools and weapons. As the times change, however, welding with copper, has quickly become a rarity. Here at K&G we value both advancement but take pride in knowing forgotten arts.